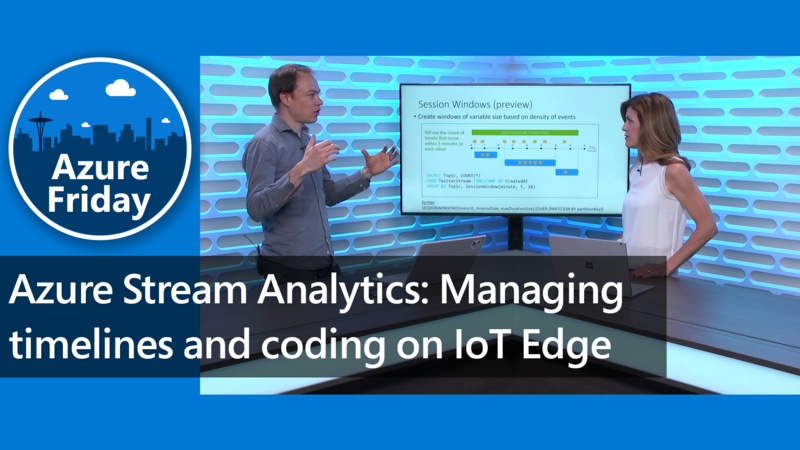 The Microsoft Architecture for the Internet of Things: In this session, we’ll provide a deeper architecture implementation overview of the Microsoft Azure services for IoT that you can use for solution development. 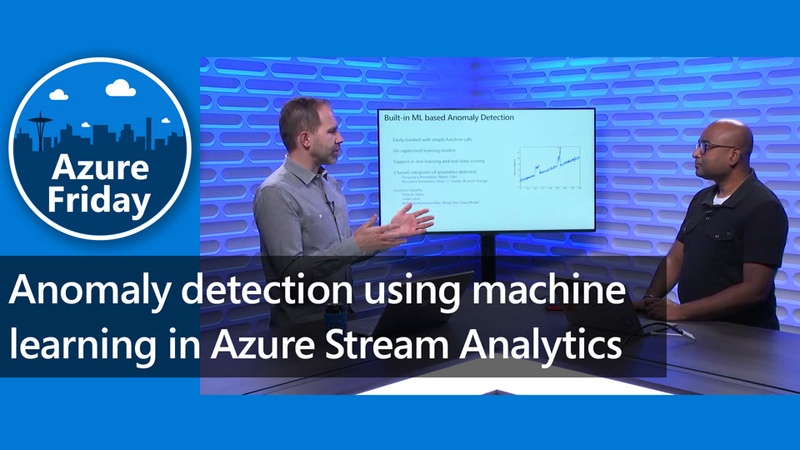 You’ll also hear more about what Microsoft is doing in this space to continue to innovate around the business challenges of IoT solution development. In this session we will cover architectural considerations, best practices and implementation guidance for your IoT solution.